The Supreme Court, on 5 September, quashed criminal proceedings against cricketer MS Dhoni for allegedly hurting religious sentiments by portraying himself as God on a magazine cover. A bench headed by Justice Ranjan Gogoi granted relief to Dhoni after noting that the trial court in Karnataka erred in summoning the cricketer without following the due procedure of law. "We interfere with the order of the high court and quash the proceedings including the summoning order against the accused. We have taken note of the complaint and the offence alleged while passing this order," the bench said. 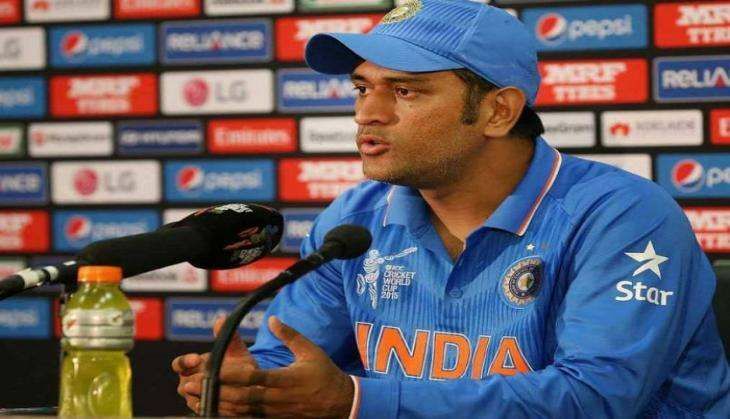 On September 14, the apex court had stayed the criminal proceedings against Dhoni on a complaint lodged for allegedly portraying himself as Lord Vishnu on a magazine cover page. The court had also stayed the operation of the order of Karnataka high court which had refused to stall the criminal proceedings against him. The complaint, filed by social activist Jayakumar Hiremath, had alleged that Dhoni was seen on the cover of a business magazine as Lord Vishnu, holding several things, including a shoe in his hands. Taking cognisance of the complaint, the Additional Chief Metropolitan Magistrate (ACMM) had directed registration of a case against Dhoni under section 295 (injuring or defiling place of worship with intent to insult the religion of any class) along with 34 (common intention) of the IPC.